Comment: I would like to get an estimate for replacing my current gutters. Comment: gutter on back of house is not catching the rain. Draining behind the gutter on to the siding. Spokane Gutter Cleaning & Repair Services are rated 4.68 out of 5 based on 153 reviews of 10 pros. 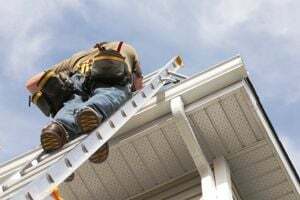 Not Looking for Gutters Contractors in Spokane, WA?